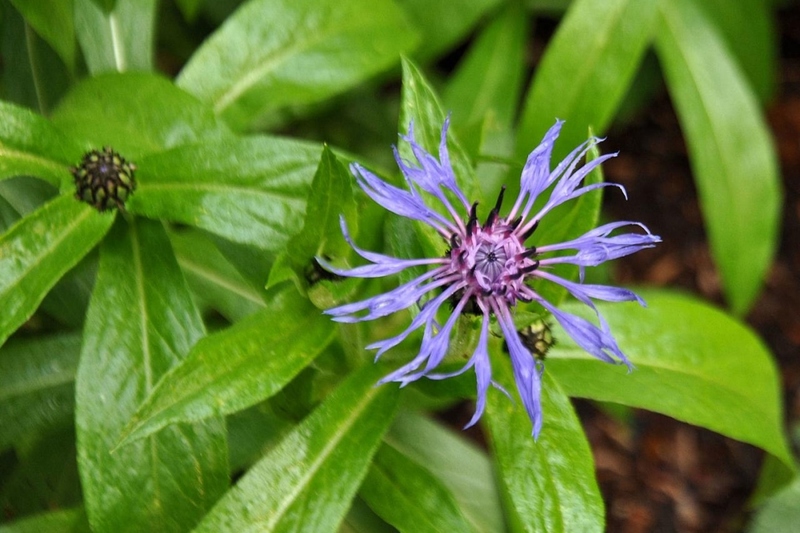 Perennial cornflower (Centaurea montana): growing, planting, caring. The most popular Centaurea - and for a good reason! 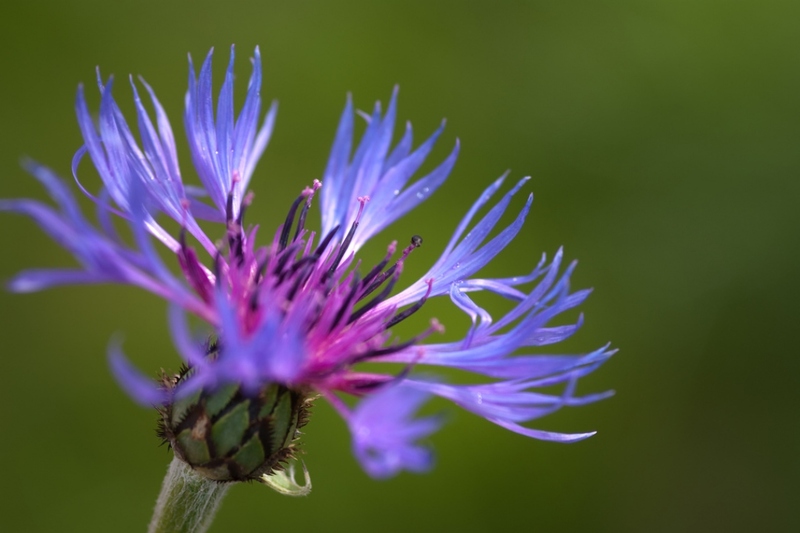 Centaurea montana - the perennial cornflower - is a species of Centaurea endemic to Europe, and popular as a garden subject - as it is fairly easy to grow. It does escape from gardens readily, and has thereby become established in the wild in the British Isles, Scandinavia and North America. Found in meadows and open woodland in the upper montane and sub-alpine zones, it grows to 12–28 in (30–70 cm) tall, and flowers mainly from May to August. 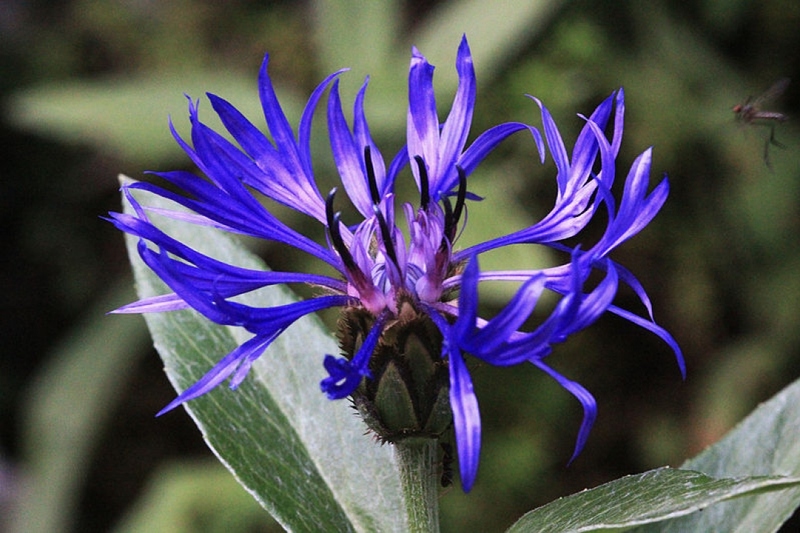 C. montana can be distinguished from other Centaurea species by its usually entire leaves, and the blue-purple colour of the outermost ray florets. It may be distinguished from the cornflower, C. cyanus, by having a single (rarely up to three) flower heads, and by its being perennial, whereas the cornflower is an annual. Plant your perennial cornflowers in the spring or fall, in rich and moist soil, in the shade or in the sun - possibly half-shade in a very sunny climate. Perennial cornflowers do not require water : if it's planted in open soil, it is not necessary. If in pot or planters, it will however be necessary to water regularly in summer in case of dry and hot weather.